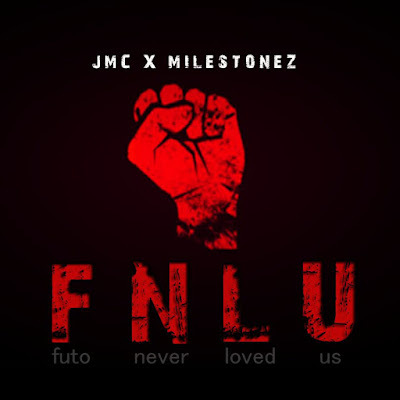 Futo Never Loved Us (Music) J.M.C. ft Milestonz - BlogIT with OLIVIA!!! 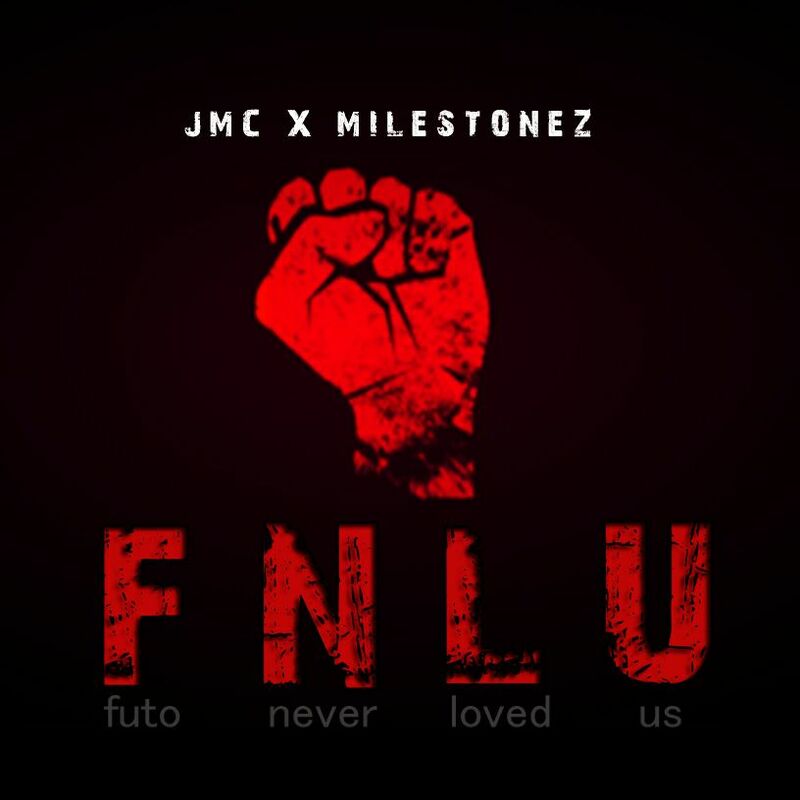 Following the chaos that threatened the peace in the Federal University of Technology Owerri, IMO State, two of it's undergraduates who were touched decided to drop a jamz to bare their hearts on the issue. The bitterness and anger towards the aforementioned can be heard in their acoustic tones.